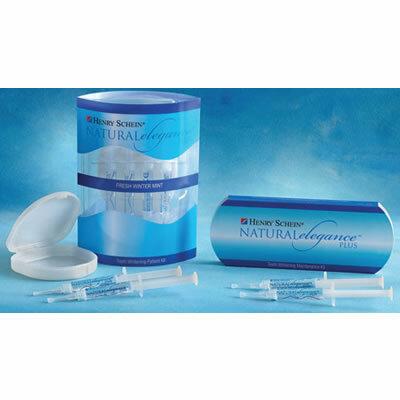 This water-based formulation keeps teeth hydrated and reduces patient sensitivity. The viscous gel adheres the tray to teeth for continuous whitening, and the neutral pH is gentle on tooth enamel. The whitening system is available in Fresh Winter Mint flavor with 2 strengths, 16% and 22%. The kit includes four 3 mL syringes and 1 tray case.